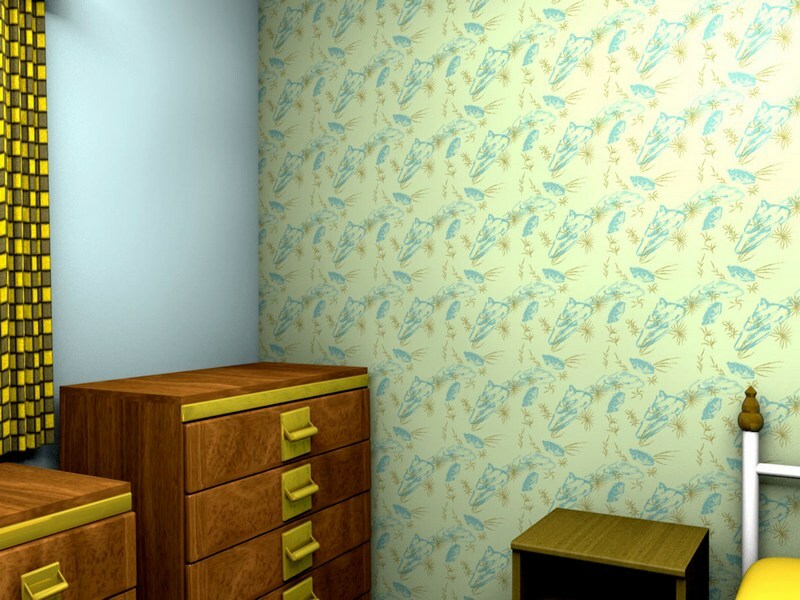 This is a peaceful and restful wallpaper designed specifically for bedroom use to promote a relaxing and enjoyable sleep. 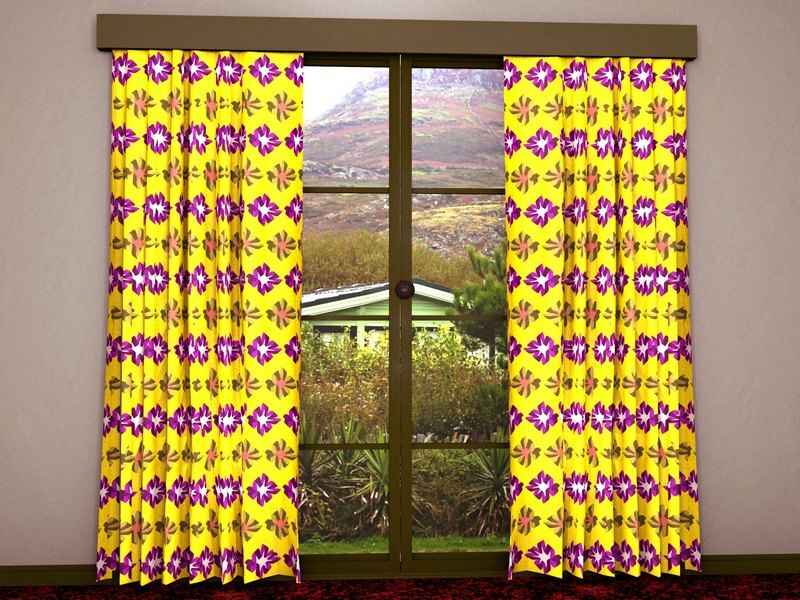 The motifs are woven and inspired by various mid-century designs, as is most of our work, while the colours are mid-century cool and pleasant. 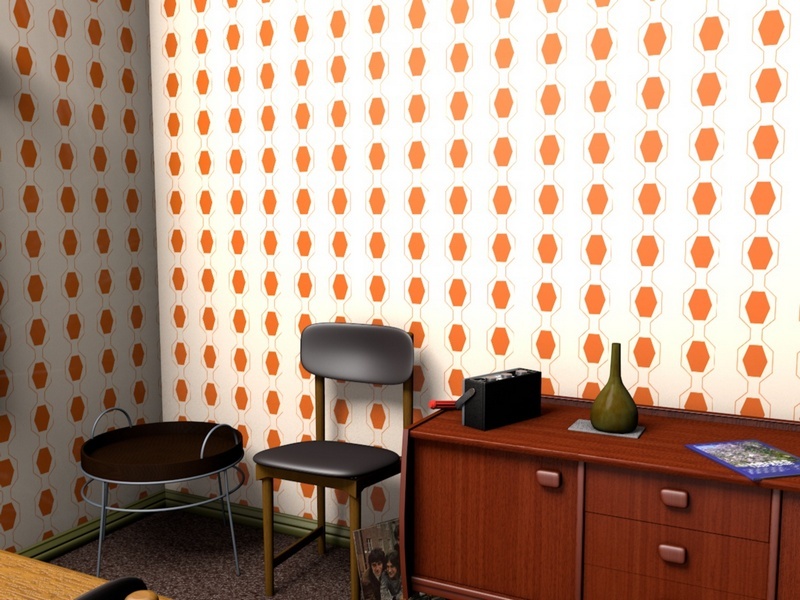 The mid-century years in the UK often resulted in wallpapers which were a riot of colour and form although this was not entirely the case. 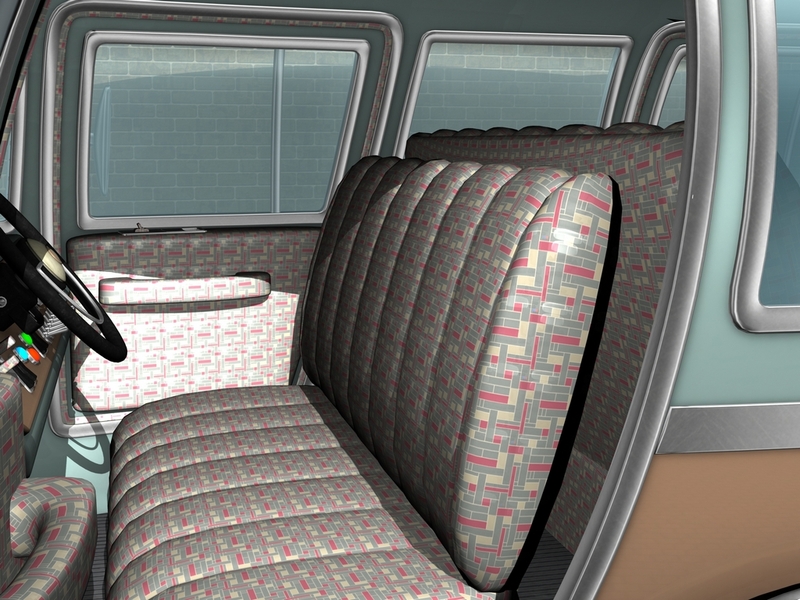 The purpose of this pattern is to both be suitable for today and also to show the quieter mid-century side. 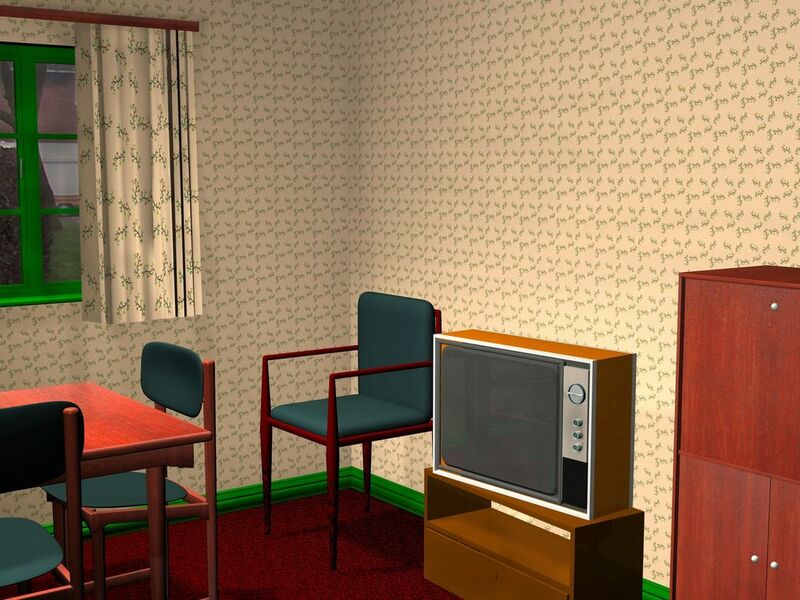 The set is one that I have used before to showcase wallpaper and it was created by us in Cinema 4D and this program was used for the render while the design was made in Adobe Illustrator. 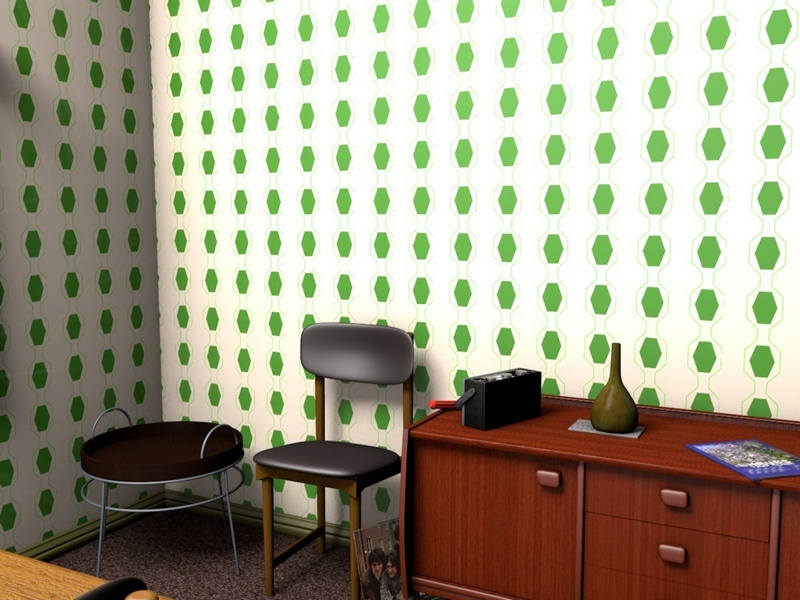 Mid-century wallpapers were often bold and brash and at first glance striking yet many of these designs are also simple, pleasing and add harmony to a room. 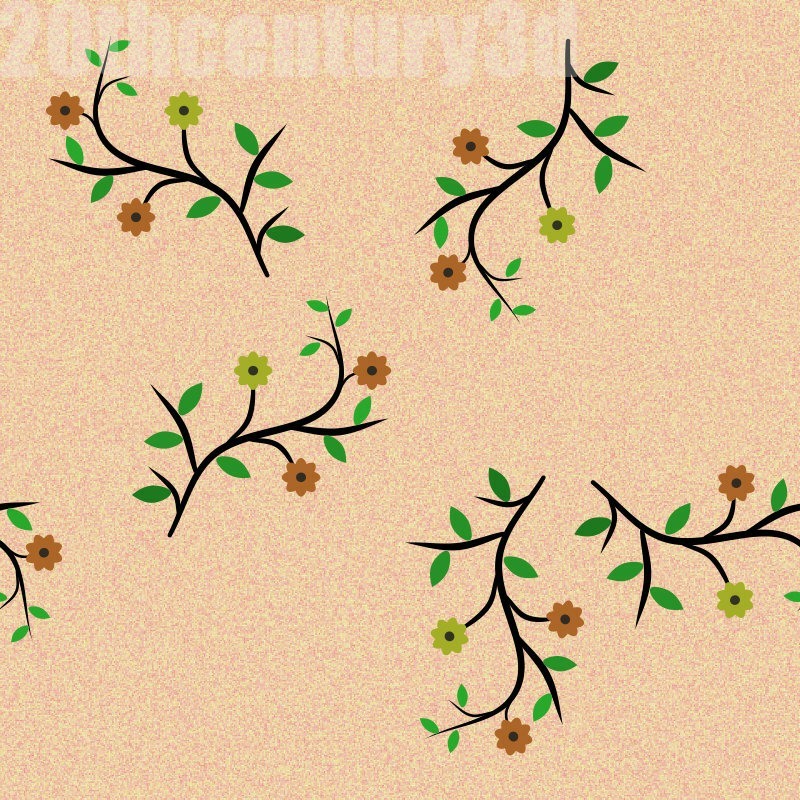 This particular pattern which, as you will see above, is available in two colours is very mid-century and would have looked extremely nice on any original mid-century wall or, indeed, in an mid-century themed house today. I have used my standard mid-century set which I have used many times before but on this occasion I have moved the camera in a little to show the rather subtle lines that descends vertically around the motif. I toyed with the idea of making the lines stronger but that confused the effect that I wanted to create. 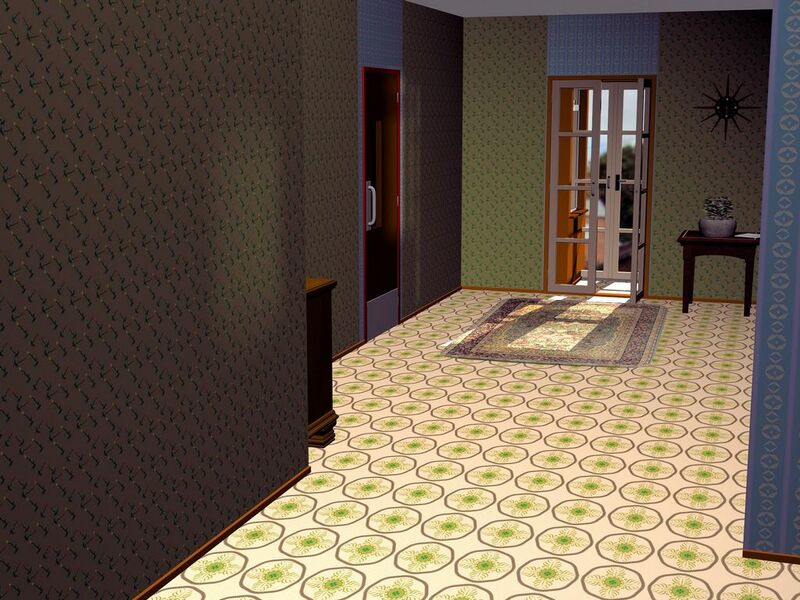 It is some time since I did a floor-covering and so here is a very nice lino pattern to grace the floor of the hallway I created some time ago. The advantage of floors is that you get a nice, large space to use with some bits and pieces to play with. In fact I made a better quality image which I will post shortly this afternoon. 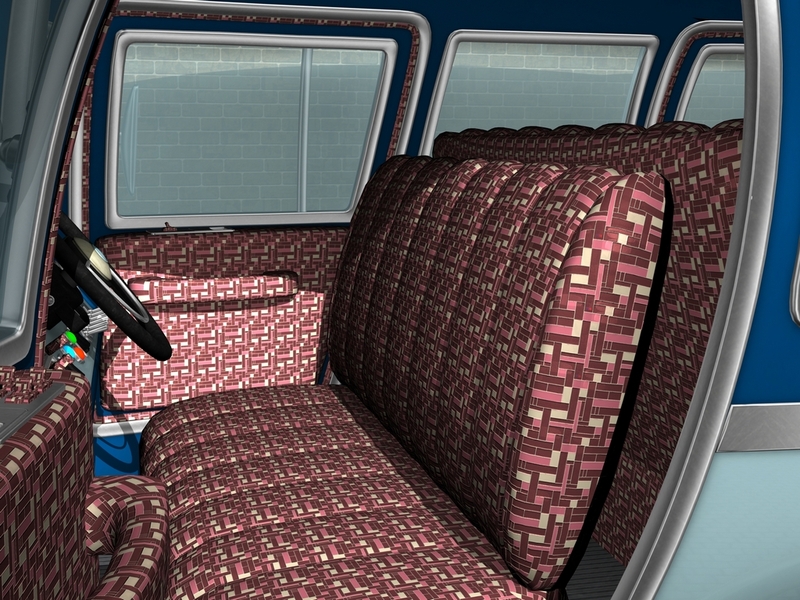 This floor covering design was created in Xara Designer and the set was made and rendered in Daz and uses the PICK components.